We recommend tons of podcasts, then rave about Anatomy of a Solder by Harry Parker, and The Girls by Emma Cline. The Summer reading packet came home from Ann's daughters' school. In addition to reading David Copperfield, the students must choose one of the following contemporary books: The Handmaid's Tale, The Interestings, or The Poisonwood Bible. They also must read selected chapters from How to Read Literature Like a Professor, and also must keep a reading journal using the prompts included in the handout. Information on our special Two Dozen Books We Can't Wait For You to Read Sweepstakes is available here. Be sure to enter now! If you'd like to join the mailing list for possible future BOTNS news (no promises! ), but can't enter the sweepstakes because you live outside the US, you can sign up here. Ann recommends Anatomy of a Soldier by Harry Parker. 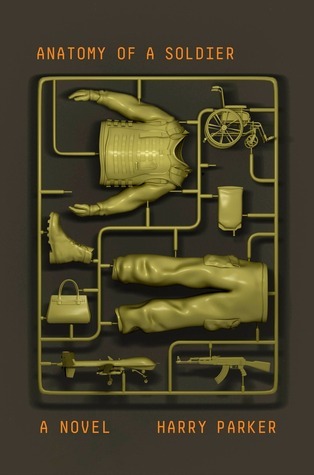 The novel follows British soldier Captain Tom Barnes, but, in a unique twist, the story is told from the points of view of objects that interact with Barnes: dog tags, boots, medical instruments used to keep him alive after an explosion powered in part by another "narrator" - a bag of fertilizer. 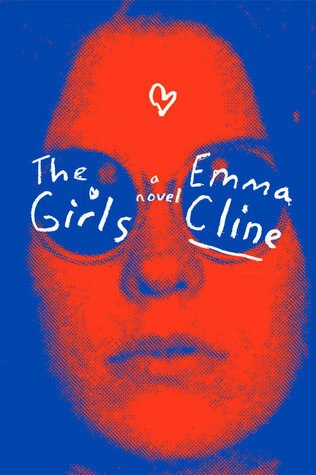 I wholeheartedly recommend The Girls by Emma Cline. This debut novel follows a young teen in Northern California of the late 1960s, who gets pulled into a Charles Manson-like cult. The writing is astonishingly good and it will surely be one of my favorite books of 2016. Ann also loved The Girls, and mentions listening to You Must Remember This, a podcast about old Hollywood, that did several episodes about the Manson murders.